Vector Set Of Modern Roll Up Banner Stand Design With Abstract.. Royalty Free Cliparts, Vectors, And Stock Illustration. Image 59426576. 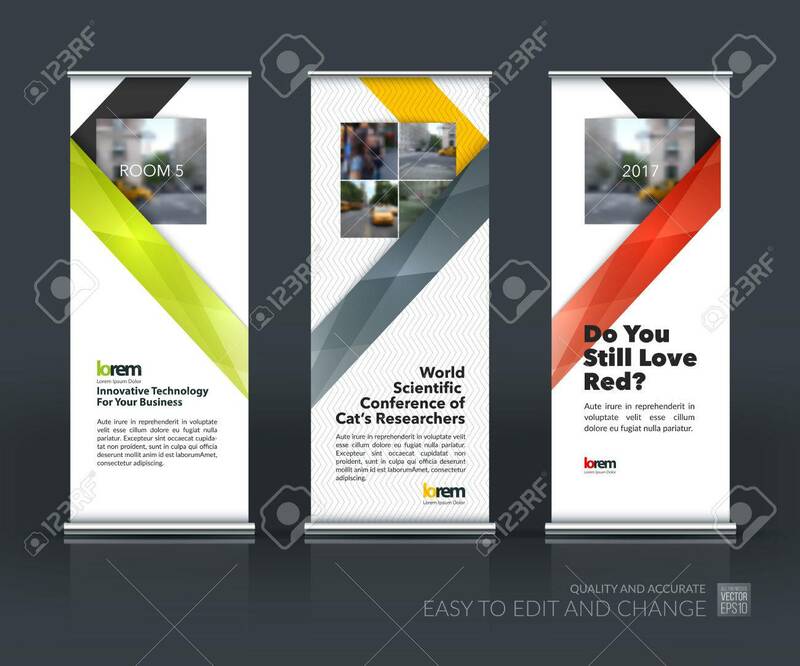 Vector - Vector set of modern Roll Up Banner Stand Design with abstract with colorful ribbon stripe shape in polygonal style for technology concept layout for business. Corporate vector vertical flyer. Vector set of modern Roll Up Banner Stand Design with abstract with colorful ribbon stripe shape in polygonal style for technology concept layout for business. Corporate vector vertical flyer.